Body armor is used by many different people for many different purposes. For example the Police wear them to protect themselves from harmed criminals, it has been known to save the lives of many from gunshot wounds and stab wounds. Body armor comes in many forms and brands. Armor is a brilliant piece of equipment and can be used as protection in anything you do. Here we are going to discuss the different types and their reputation. U.S armor is an american made product that specialises in Stab wound resistance which makes it perfect for combat use by special forces such as, SWAT, Military armed forces, Police, and private enforcement offices. They make it much thinner, stronger and hardier but with only the best of materials from Honeywells. With the flexibility of this body armor it is guaranteed you will wear it. The best part is, you can custom make your own vest! Obviously prices will vary but that you can control by making your own. Galls have a huge range of body armor in stock, ranging from $152 to $400. All reviewed at least 4 star ratings and above. 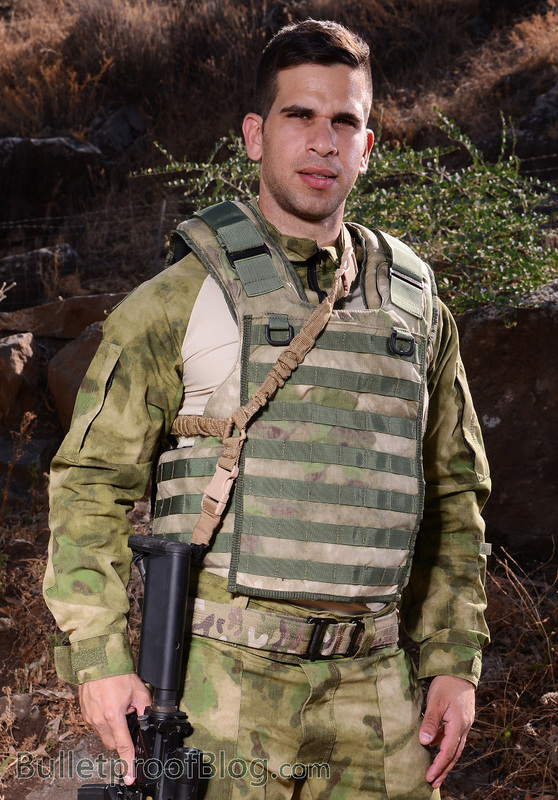 The Galls SE Series body armor is very lightweight for extra comfort, this is also a bonus in the military for long distance trekking because it wouldn’t tire them out as much as heavy armor. It has been tested by the US fragment testing protocol. It can cushion between 2, 4, 16 and 64 grains. The materials are made from Twaron ballistic. It also has coverage for extra protection down the side. A made in the USA brand. Troy lee designs are a brand that specialize in cycling body armour, they were founded in 1981 in the USA. The price range you would be looking at is around $115 for an armoured jacket and $75 for shorts. Troy Lee Designs usually use plastic plating to take the impact of a fall from a bicycle and stop you from getting cuts and grazes along the concrete. The reviews for this brand are outstanding and highly recommended for every rider to keep safe. LA Police Gear also known as (LAPG) is an American company that sells all kinds of armour for all kinds of activities. This brand is well known and highly recommended by the public for its astonishing quality of equipment. You can purchase hard armour, Plate carriers, Soft armour, Helmets and many more items. You can be sure to get what you need with the various stock available. The price range is around $60 to $600 for hard armour and $16 and $700 for soft. Customer service is fantastic with answering any questions you have and offer a prompt reply.They usually have offers on to which is a bonus. Armour holds an important role in many things, and just like wearing a seatbelt in a car, Armour will protect you and potentially save your life.